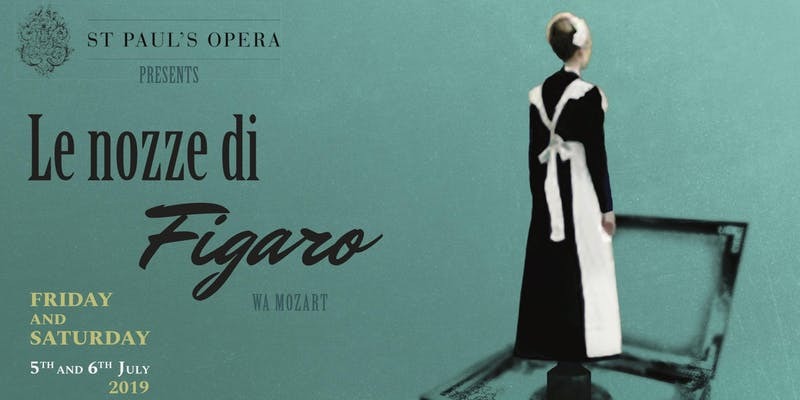 St Paul’s Opera presents Mozart’s Le Nozze di Figaro. This community based opera brings an annual picnic opera to the heart of Clapham Old Town. Principal artists include many young singers making their first steps into the professional operatic arena, while familiar faces from the Clapham ‘village’ appear in the chorus line up. Sung in Italian with English surtitles. Opera goers are encourage to come early with brimming hampers to enjoy a picnic in the beautiful church grounds. Doors open at 5.30pm while the opera starts at 7.00pm.